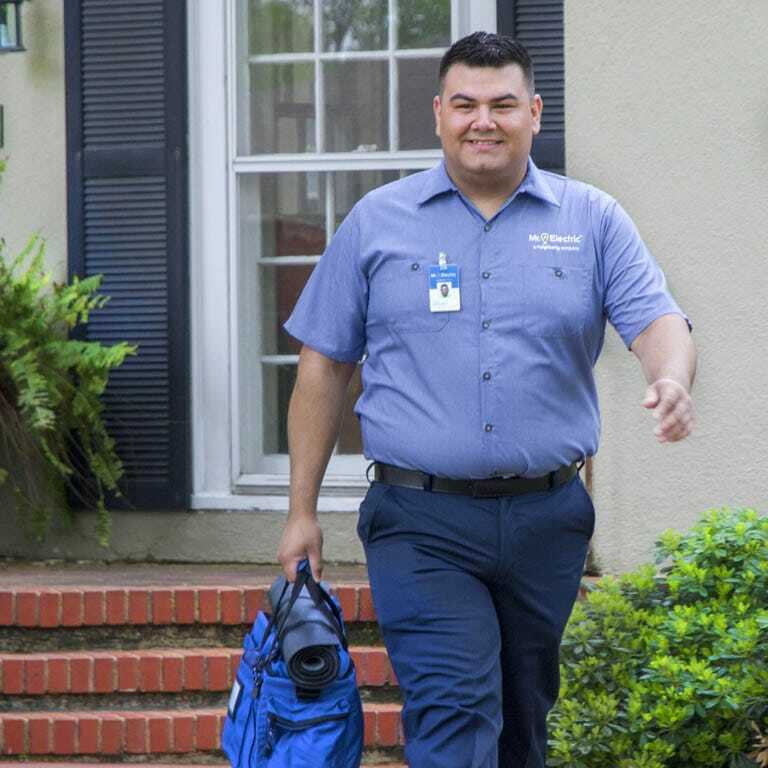 Home health begins with top-notch electric care. At Mr. Electric of Cumberland Valley our electricians will make sure your space operates at its peak performance level. We will help you upgrade and improve your space, so it is more energy efficient and secure. We specialize in diagnosing, repairing and installing electrical systems for local homes and businesses in London. Mr. Electric of Cumberland Valley provides 24-hour service to Pulaski County, so you’re never left in the dark. Our friendly electricians will give professional recommendations to lighten up your life.